A mother of eight children who still cries when she talks about a sister lost to suicide this year will benefit from the annual Holiday Toy Drive for the Maui United Way and Friends of the Children’s Justice Center. Malia Keanini-Higa, a stay-at-home mom, recently had to relocate her family of 12, including her parents and husband, DeWaine Higa. That meant saving money for a home rental, including a deposit and the first month’s rent. That’s been difficult to do with her husband as the sole breadwinner. Keanini-Higa is alone in taking care of young children, shuttling them to school and sports. Heading into the Christmas gift-giving season, the children understand that they cannot receive too much from their family. Instead, they forego presents to save for a family trip. Whatever they receive, “they are thankful for what they do get,” Keanini-Higa said. This year, Keanini-Higa’s eight children, five of whom are her own, will see a few more presents under the family’s tree, thanks to the annual toy drive that reaches out to nonprofit organizations that help Maui County’s needy. While the drive focuses on collecting toys for children ages 16 and younger, its primary need is toys or cash donations for ages 13 to 16. The teenage group is the most difficult to serve because of the lack of age-appropriate gifts, Abraham said. The drive is especially in need of sports equipment, art supplies, clothing, movie tickets, gift cards or cash for toy purchases. Paul Tonnesen, executive director of Friends of the Children’s Justice Center, said the center joined forces with Maui United Way last year because the center was receiving more than it needed and could help the United Way reach its toy-giving goals. 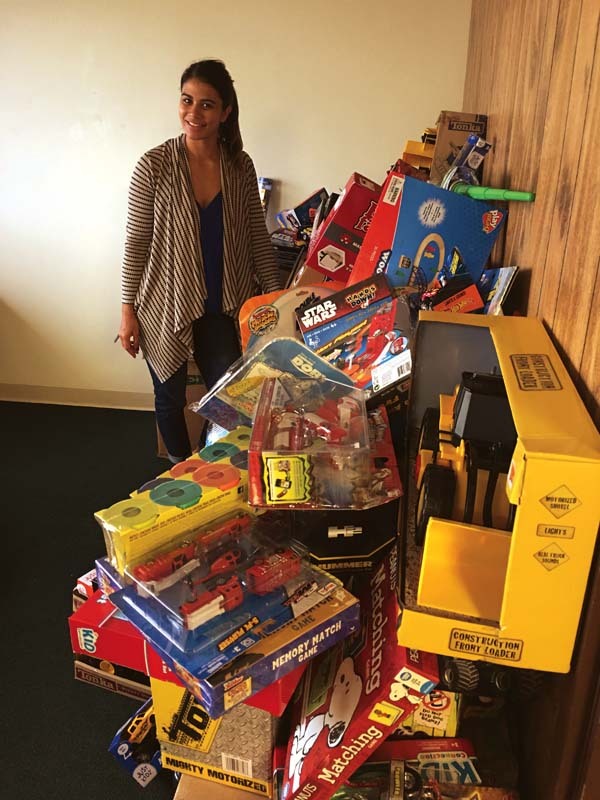 Through Catholic Charities Hawaii, one of the Maui United Way agencies, Keanini-Higa’s family will receive toys for the younger children. Her children range in age from 3 to 23, although the oldest has moved out. Three of the eight children are her brother’s children who gravitated toward the Keanini-Higa family, she said. In addition, the children will receive shoes and other gifts. Keanini-Higa said she came into contact with Catholic Charities Hawaii when her sister was in the hospital this year. The hospital recommended the charity to her and her family. The nonprofit helped pay for her sister’s funeral expenses. Looking back, Keanini-Higa sobbed recalling her sister, 32-year-old Summer Keanini Calibuso, getting rear-ended in her car while at a stoplight along Kuihelani Highway the day after Thanksgiving last year. “She hit her head hard on the steering wheel,” Keanini-Higa said. “After that, she wasn’t herself,” she said, noting that doctors couldn’t find anything wrong with Calibuso. 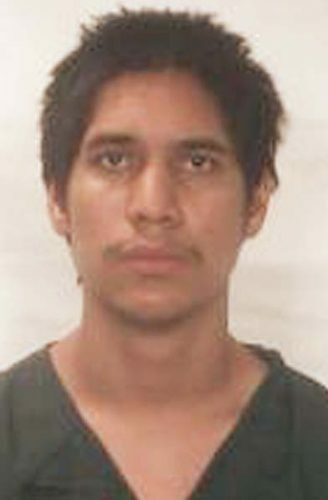 After the accident, Calibuso suffered from anxiety, post-traumatic stress disorder and became depressed. But eventually Calibuso took her own life, Keanini-Higa said. Her sister was a mother of two boys, ages 5 and 7. The two boys spend time weekly at the Keanini-Higa household. Catholic Charities helped Keanini-Higa find a home to rent in Wailuku, assisting with the deposit and first month’s rent for the family. benefiting Maui United Way and Friends of the Children’s Justice Center. Drop-off locations: Pacific Media Group; American Savings Bank (all locations); Ace Hardware (Pukalani, Lahaina and Kihei); Habitat for Humanity ReStore; Ben Franklin’s Crafts; Kalana O Maui lobby; and Maui United Way. Cash donations can be made at www.mauiunitedway.org. People making toy donations at Pacific Media Group will be entered to win a staycation. Toy drive ends Monday. * Keoni’s Hot Lava DanceFit and Rayo’s Latin Zumba Fitness, toy drive collection for Toys for Tots, a Salvation Army program. Final collection and presentation of toys at a special Zumba Master Class from 6:30 to 8 p.m. Saturday at Keoni’s Hot Lava DanceFit at the Maui Mall. Doors open at 6 p.m.
Zumba tickets are $35 at the door. Tickets are $25 for participants who bring a toy. * Maui County Street Bikers United Toy Collection Motorcycle Run in Support of Toys for Tots. Gathering begins at 9 a.m. Sunday at Maalaea Harbor outer parking lot, with a ride to Lahaina Cannery Mall via Front Street and return to Maalaea. There will be a 1 p.m. after party next to the Maui Ocean Center and above Beach Bums BBQ & Grill at Maalaea Harbor Shops. Riders and members of the public are asked to bring a new unwrapped gift for children.